How long does it take for a tummy tuck scar to begin lightening up? 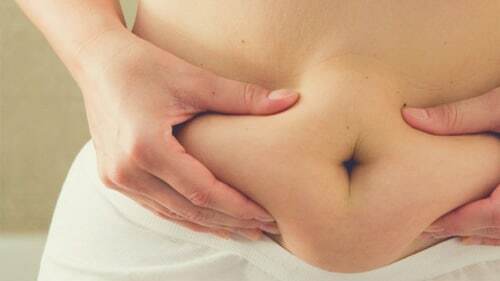 First of all, a tummy tuck usually has two scars which are around the belly button and a second transverse scar which can usually be placed low enough to be hidden by clothes. Any Advice on How I Should Prepare Myself for a Tummy Tuck?